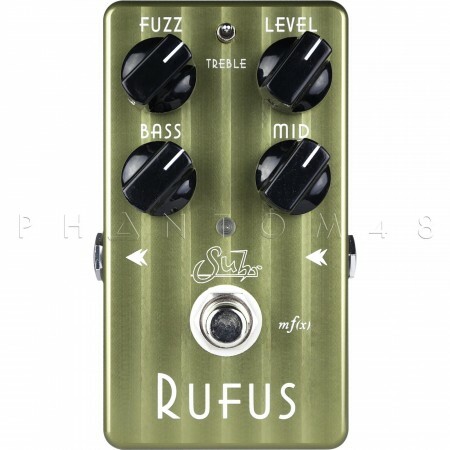 The Rufus Fuzz is temporarily out of stock. Order today and Phantom48 will normally ship in about No business days. 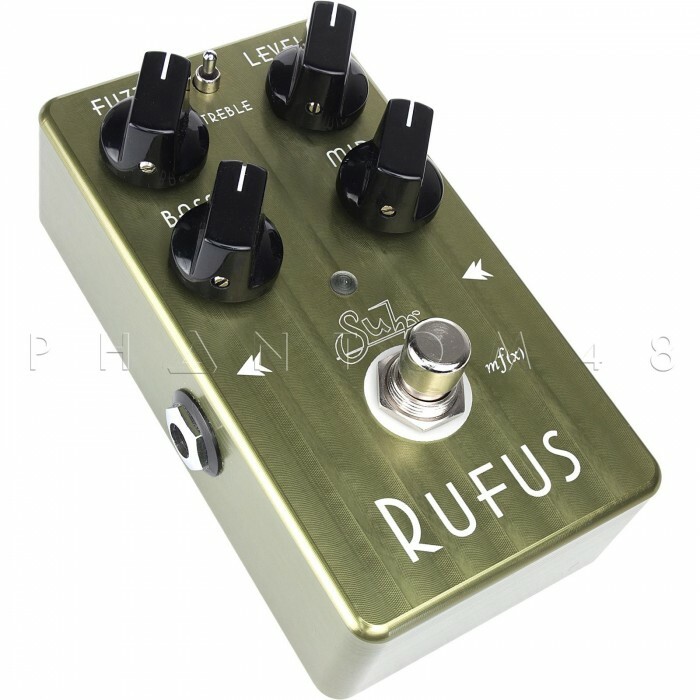 Rufus is a unique fuzz pedal designed to offer a wealth of fuzz tone effects with the dynamics and tactile response of a tube amplifier. Whether your tastes are for the historic tones created at The Fillmore East back in ‘69, or you crave the more aggressive, mid-scoped characteristics of the Grunge-era, Rufus has you covered, and then some. Designed for ultimate versatility, Rufus is equipped with a full featured 3-Band EQ that gives you the ability to easily shape Rufus’ tone without compromising the sound of your guitar or bass rig. Did we just say bass? Yes we did. Rufus is an equal opportunity fuzz pedal that plays well with guitars and basses - no need to worry about losing your bottom-end here. Created to enhance your overall playing experience, we developed Multi-Function Technology mf(x). mf(x) is a proprietary foot switch technology that enables you to seamlessly select between Rufus’ two distinct user modes, Normal and Fat, during a performance just by holding down it’s foot switch. 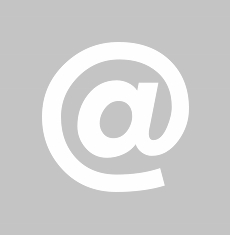 Would you like to default to one mode in particular the next time you turn on Rufus? Not a problem; mf(x) has built in memory that remembers your last mode choice. 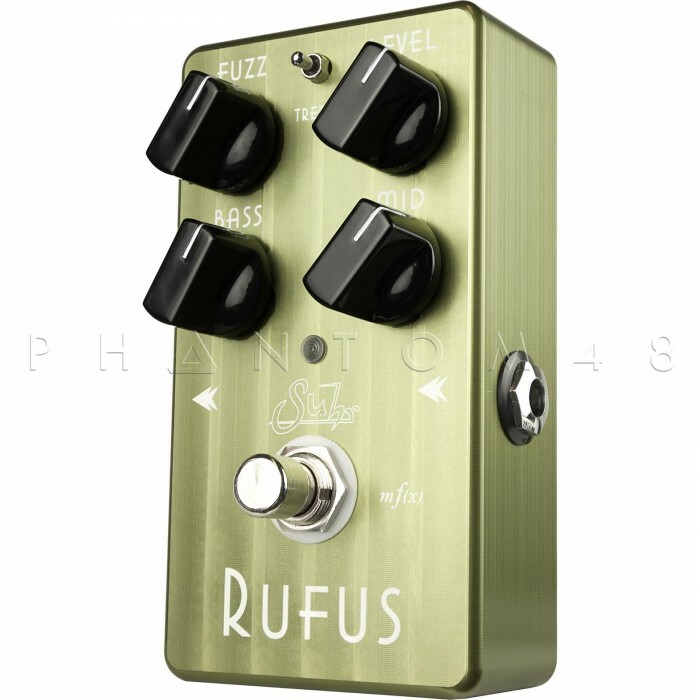 Unlike traditional fuzz pedals, Rufus’ input was optimized to accept the output of a buffered device such as a tuner or other pedal effects without sacrificing the interaction between your guitar and Rufus. Rufus employs True Bypass switching which totally removes the effect from the signal chain in our dedication to preserve your tone.